Thank you so much for posting about my next release! 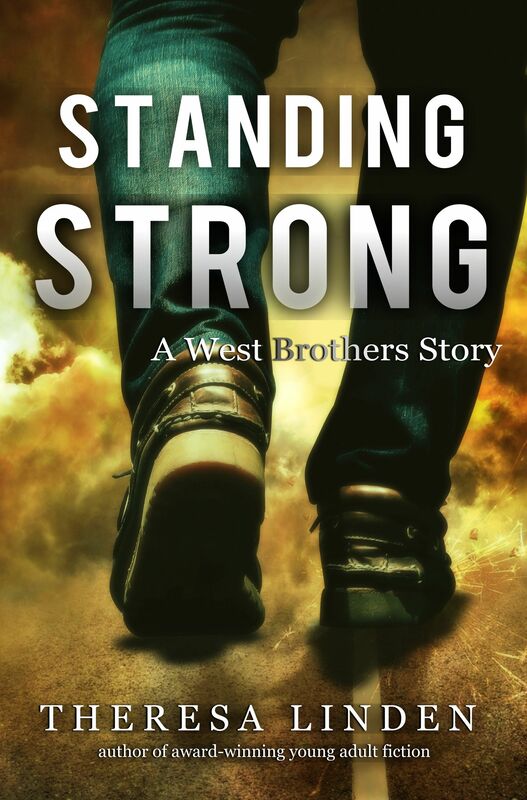 I am excited to share this book and hope the message of standing strong in faith and following God wholeheartedly resonates with all who read it! Your interaction with the nun about your characters and her sharing the story about her student combine for a rare and beautiful gift. Thank you for sharing with me for this blog.